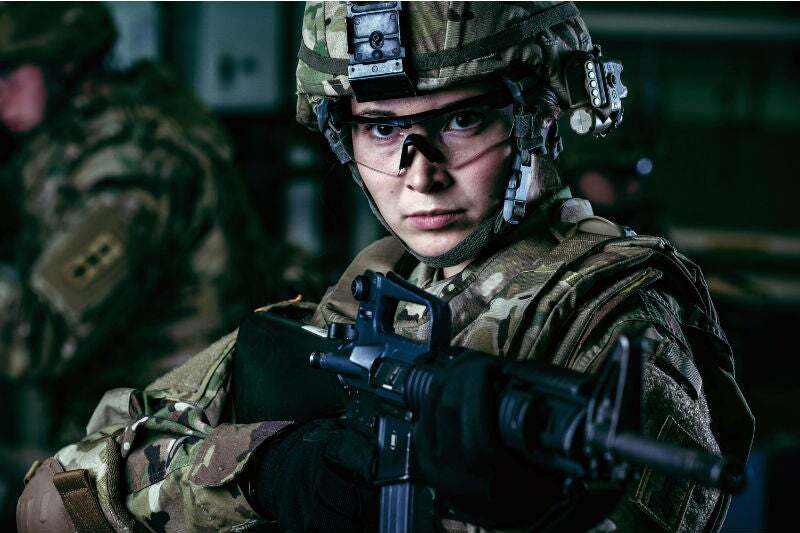 After years of fighting in Iraq and Afghanistan and learning the deadly lessons from those two seminal conflicts, the US Army is finally introducing newer, more adaptable soldier protection for frontline units. 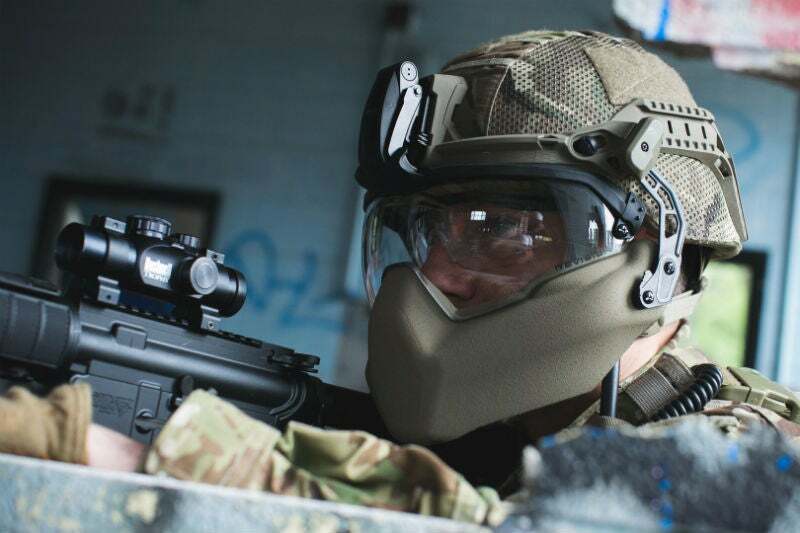 Grant Turnbull spoke to the officer responsible for introducing the new system to find out how it will enhance soldier protection going forward. 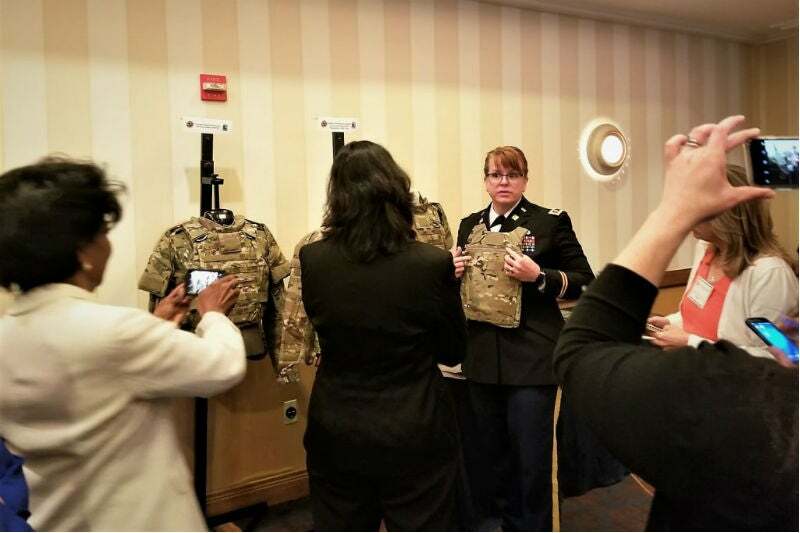 “There are greater opportunities for women and so we are tailoring our gear to accommodate women, and even the smaller statured men, and they are benefiting from the changes we’ve made,” she adds. The incoming VTP will leverage some of these advancements, with the army hoping that it will achieve between 7% and 30% weight savings over its predecessor. "Every ounce matters in this business. The hard armor plates drive half of the weight of the SPS. So wherever you can find ways to cut weight without sacrificing protection."